The Texas Institute of Permanent Cosmetics & Classic Beauty Concepts are proud to make available to you the most advanced technological developments in the industry today. 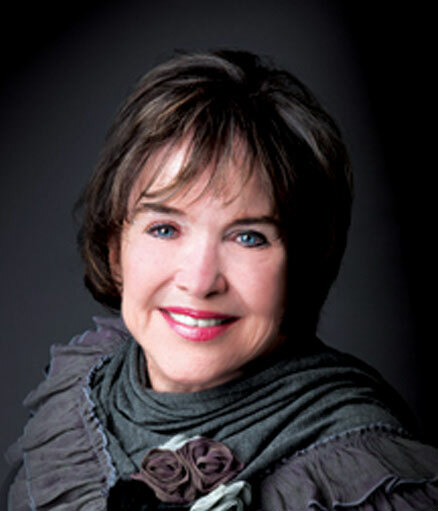 Our founder, Dixie Medford, Society of Permanent Cosmetic Past President and International Trainer, has a vast background and experience in dealing with applications of permanent cosmetics, color correction, and pigment removal. Dixie Medford has performed over 35,000 procedures, has been mastering her technique since 1988, and training in her experienced institution since 1992. 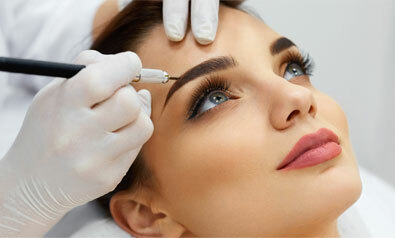 Microblading, single needle procedures for eyebrows can mimic the appearance of hairs in the brow line. A subtle natural look, mimicking thousands of tiny eyelashes with the implantation of pigments in the lash line is popular with both male and female clients, Additional showing of color can be added for a soft natural liner or a bolder, definite line can be achieved. Ophthalmologists recommend Permanent Cosmetics for those who are allergic to conventional makeup and for those who have allergies. Lips can appear to change the size and shape of the lips as well as the color. This procedure helps prevent lipstick from bleeding into the surrounding skin. A soft pink, similar to the lip color of a newborn baby, is popular for those wanting a natural look. A more dramatic color can be achieved if desired. so many of our student. Hi! I want to thank you for your hospitality. My lips are doing great! Beautiful!! My husband loves them. Saturday I did an eyeliner on my office manager. It turned our great and she likes them. Tell everyone hello and that I thank them for their help and wish them well. Just a quick note to thank you for such a GREAT week! I learned so much and can’t wait to get started! I really look forward to working with you! Thank you for sharing your knowledge, extending your friendship, lending a helping hand, and being a sweet and kind person. You have made a strong impression on me.